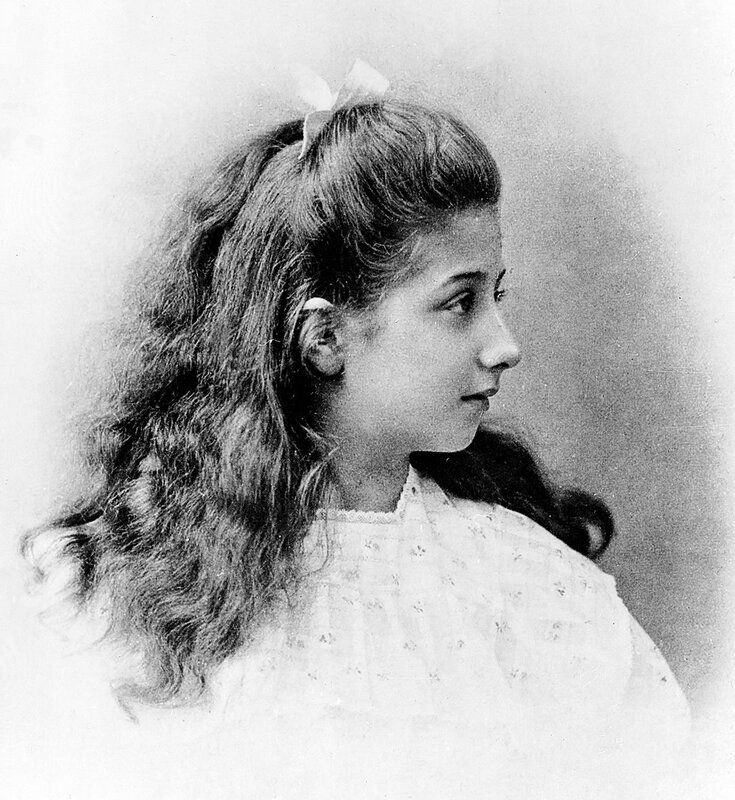 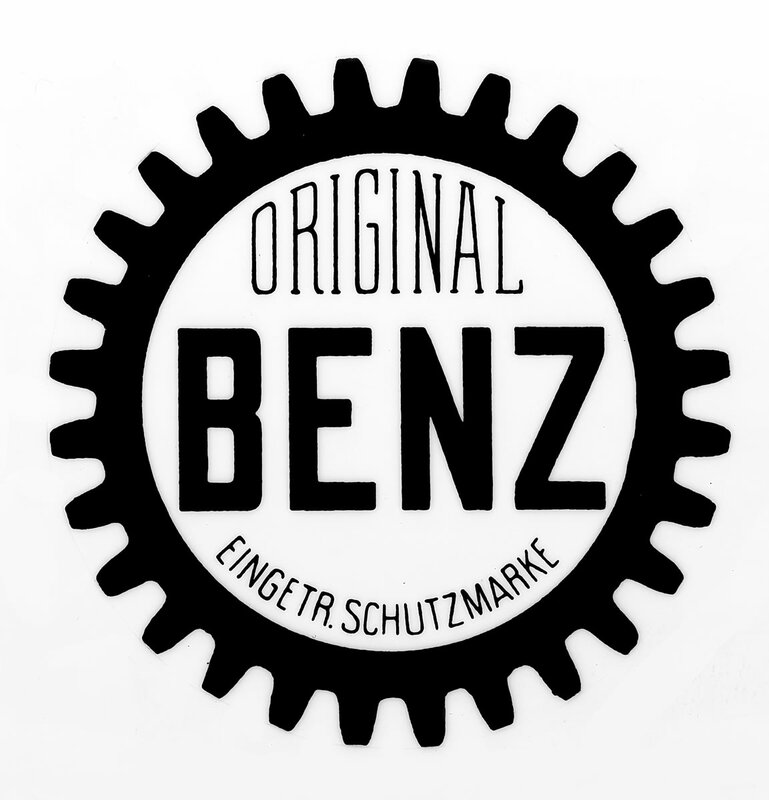 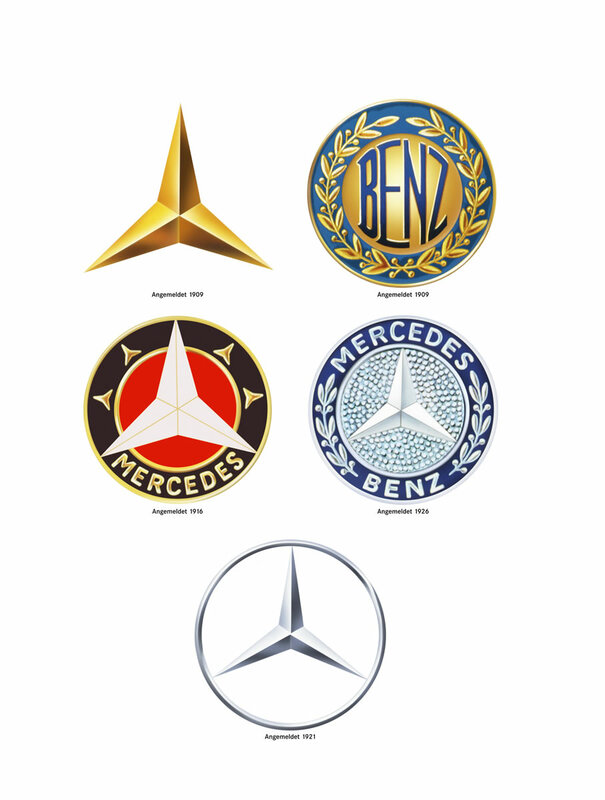 If you’re a regular reader of eMercedesBenz, you’re no doubt familiar with the origins of the Mercedes-Benz brand and the three-pointed star. 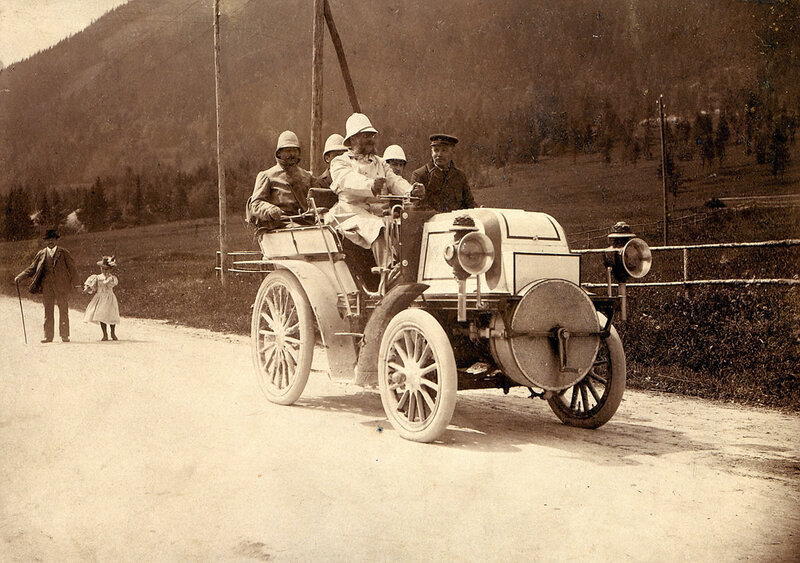 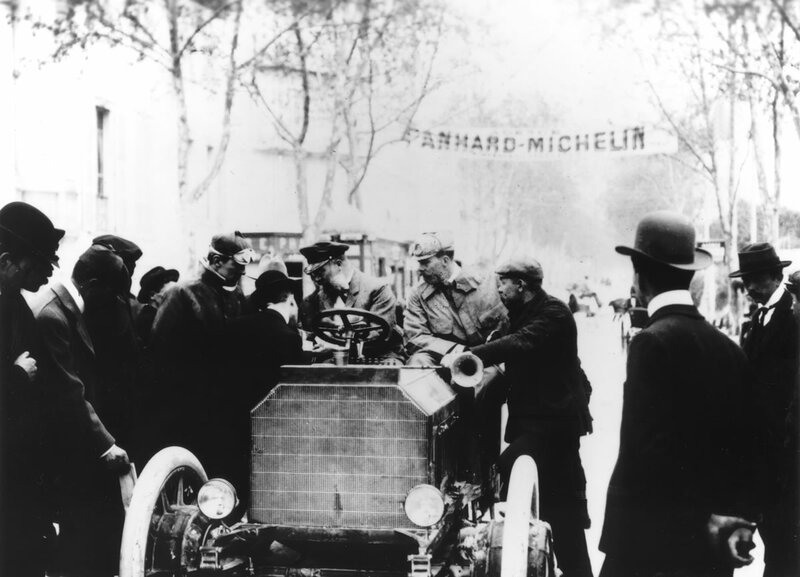 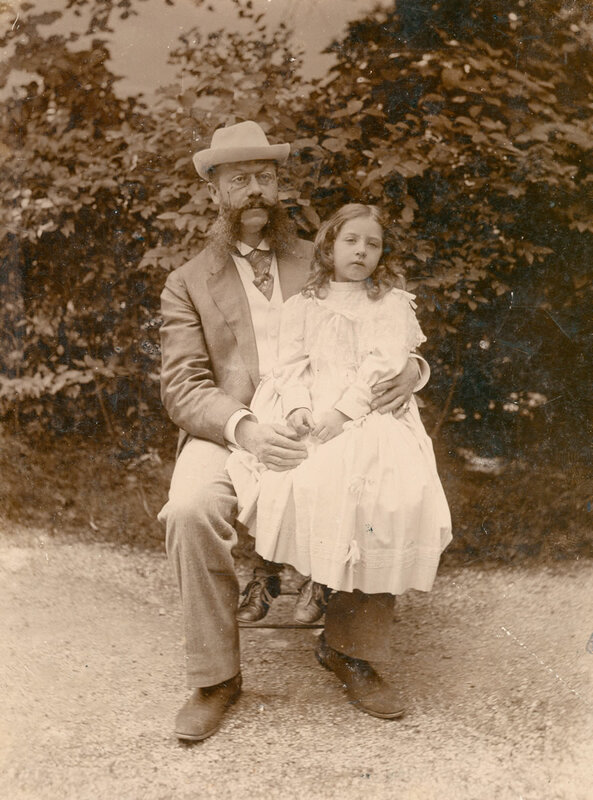 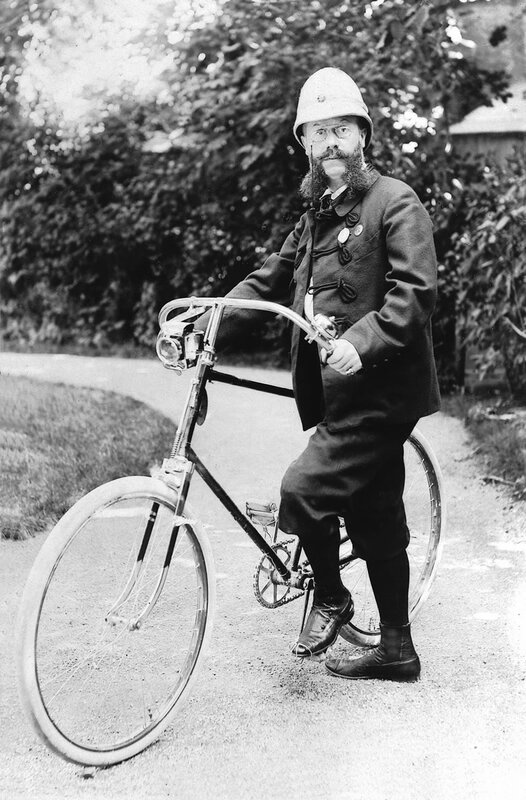 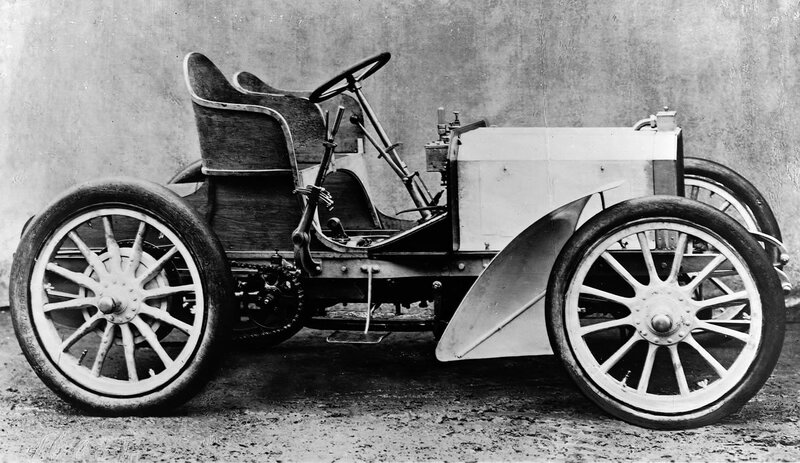 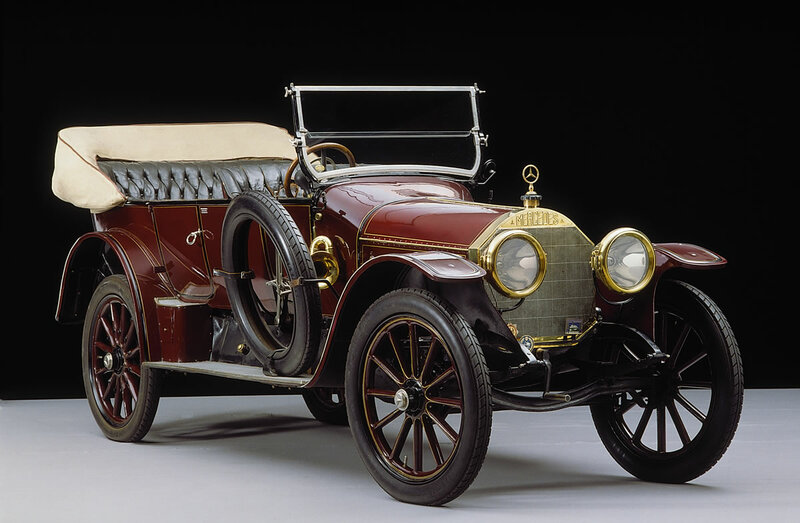 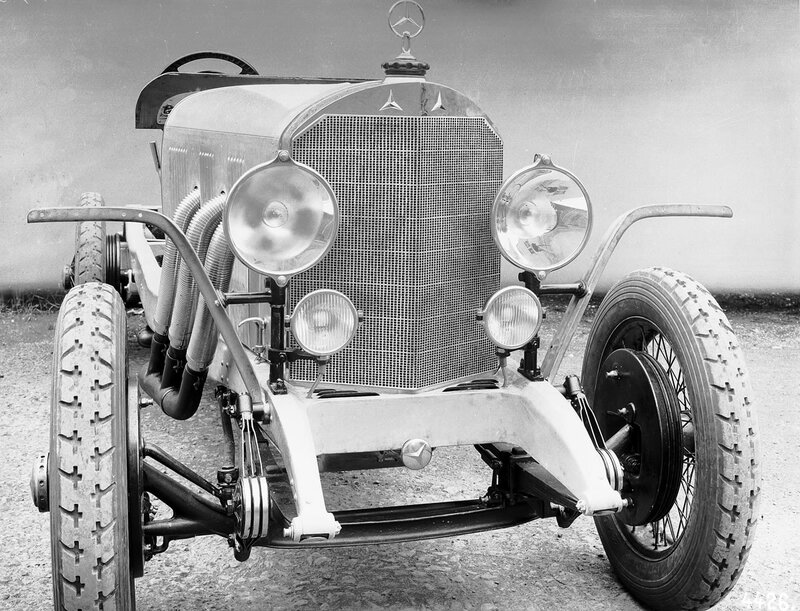 But for those of you who are just joining us or those of you who may have missed our past coverage on the subject, Daimler today has published a refresher course detailing briefly the historical milestones that led to the Mercedes-Benz we know and love today. 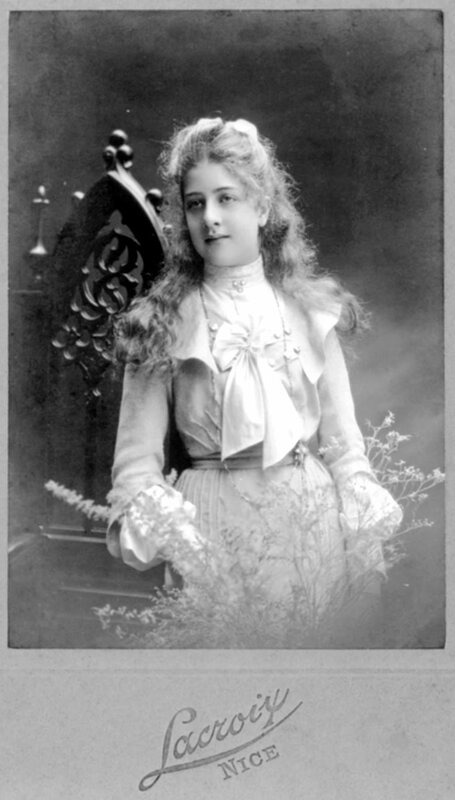 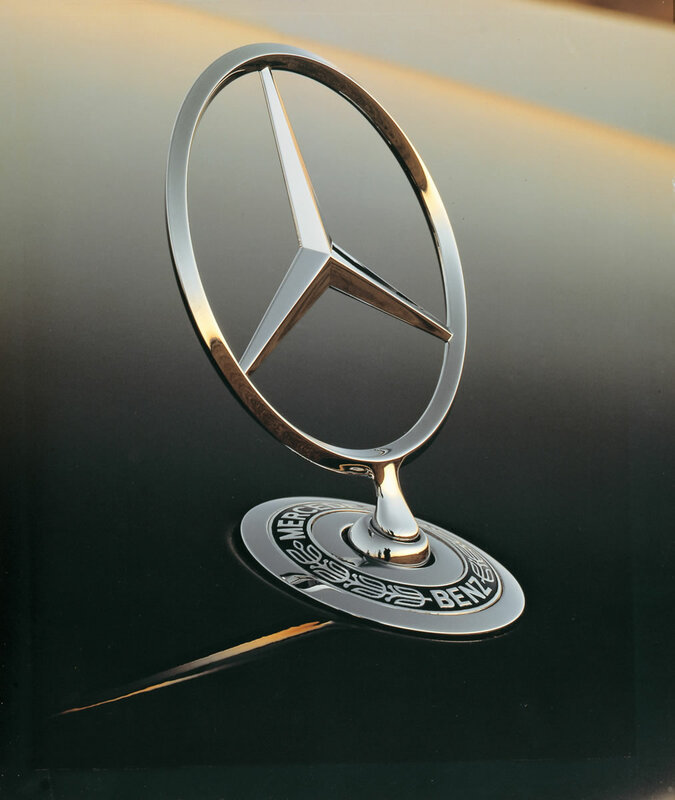 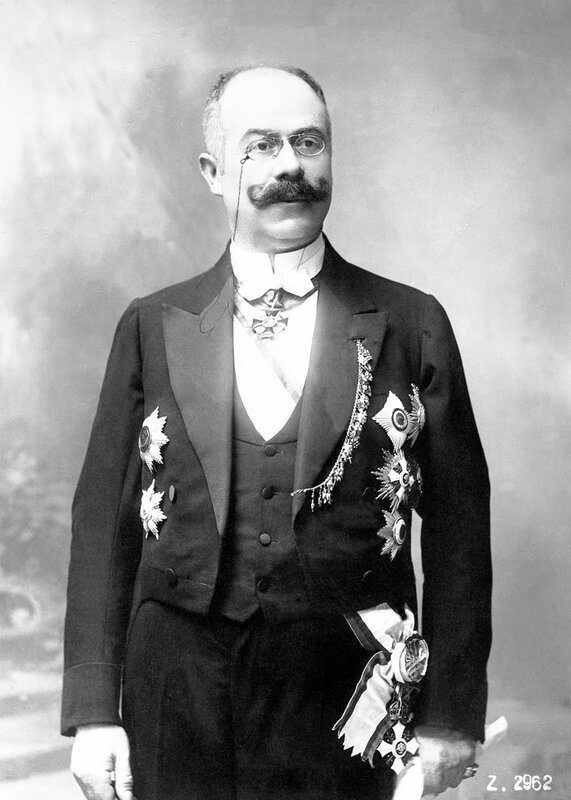 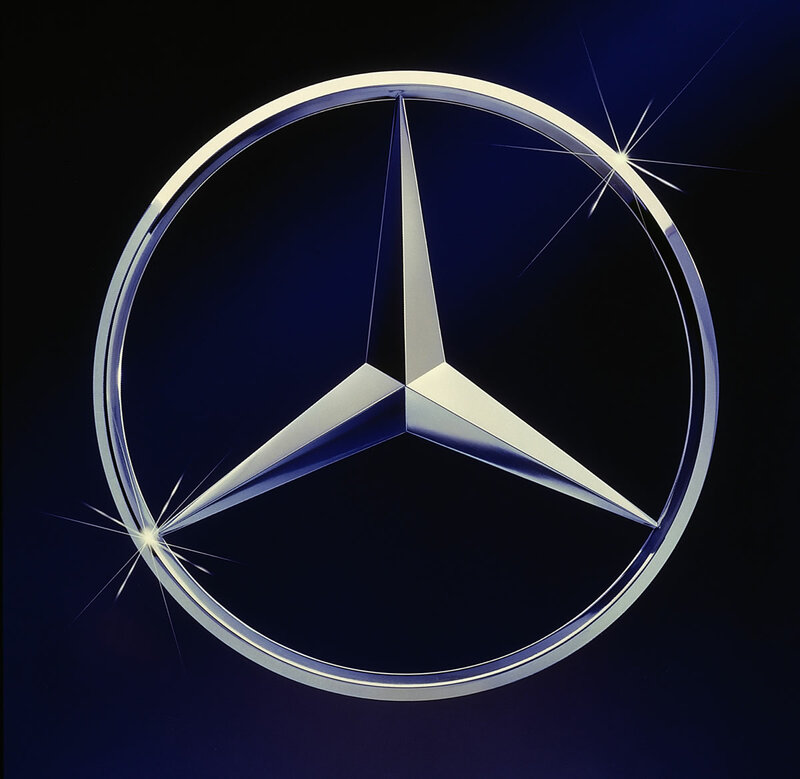 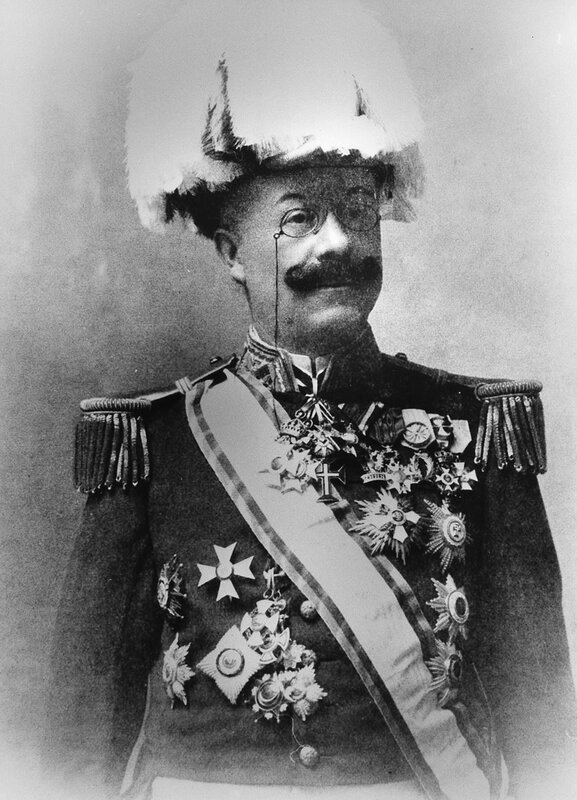 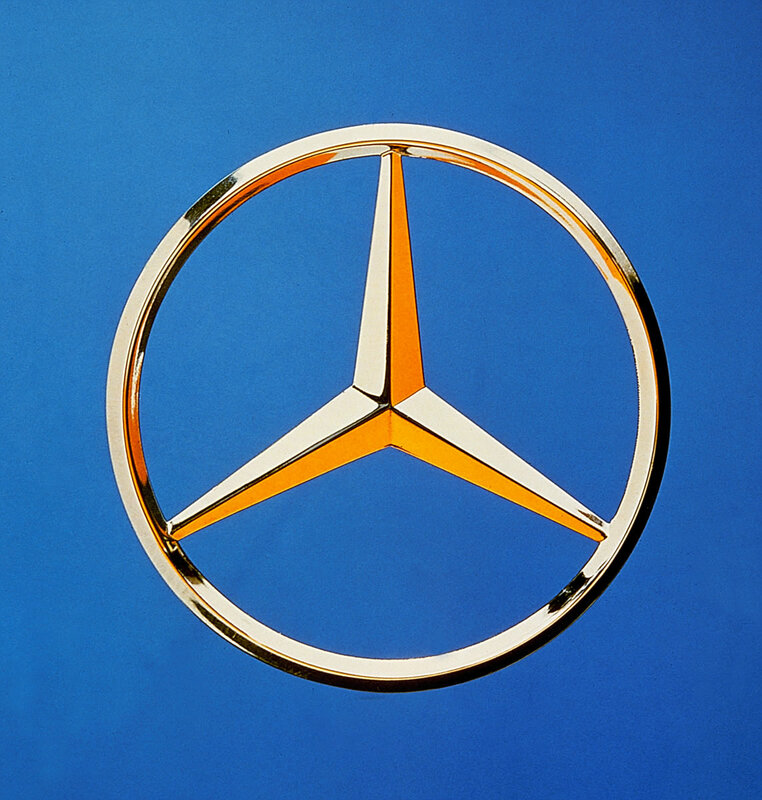 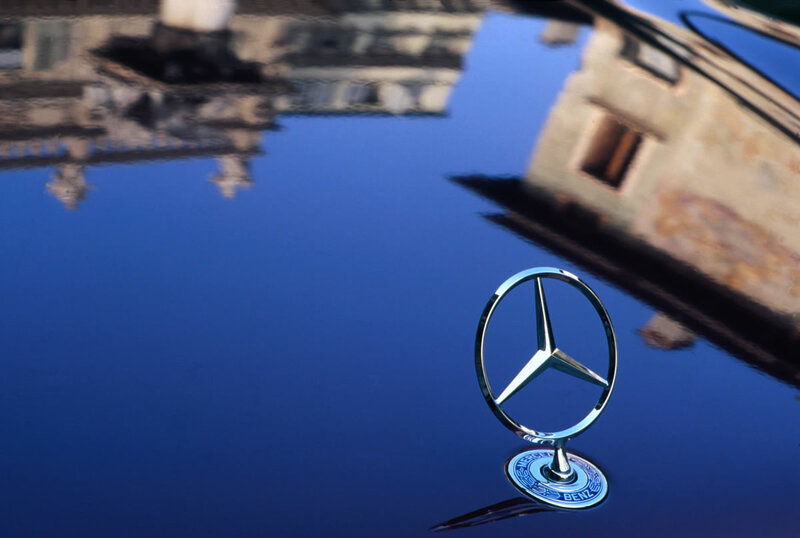 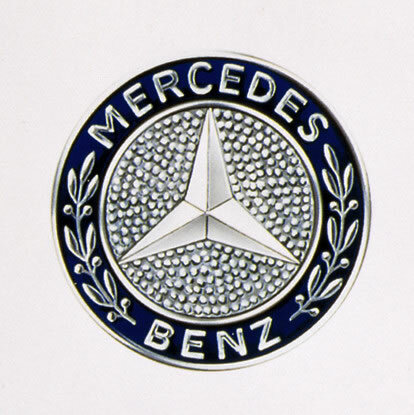 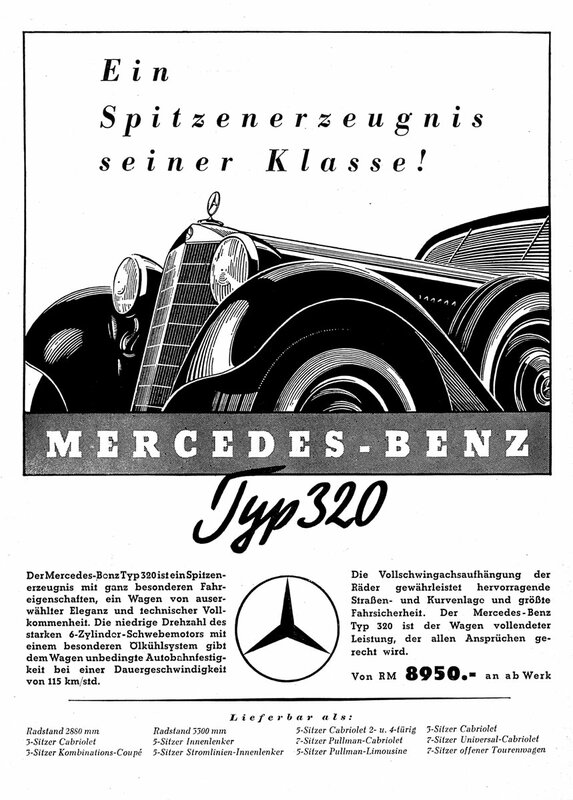 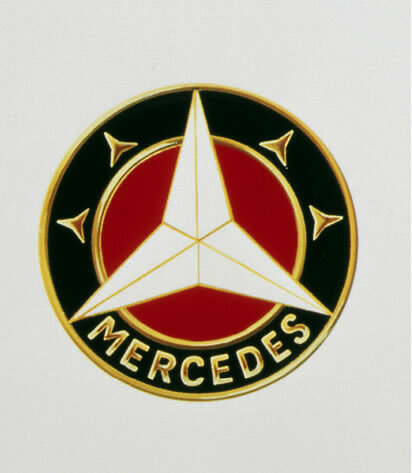 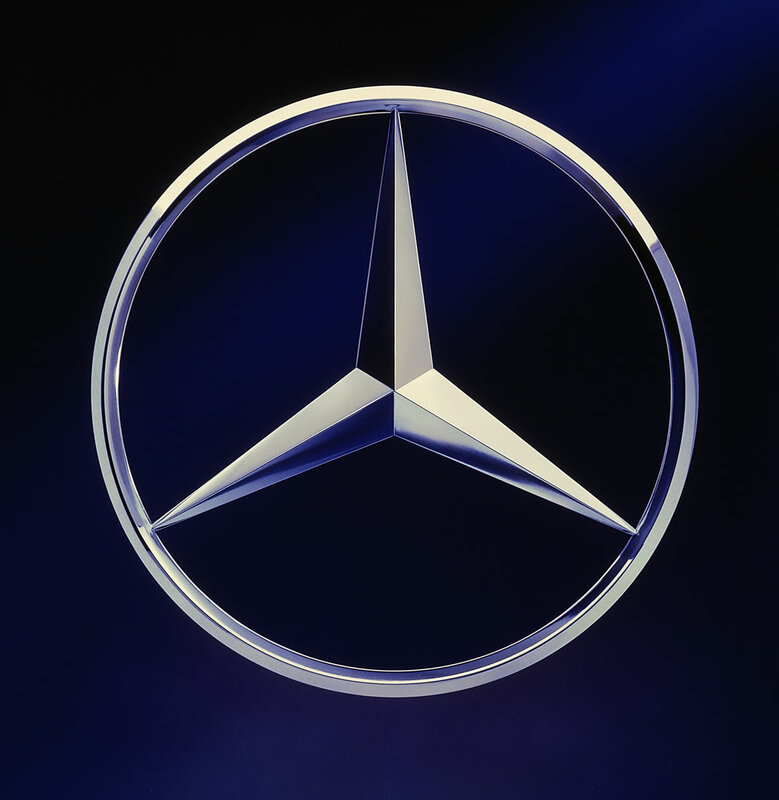 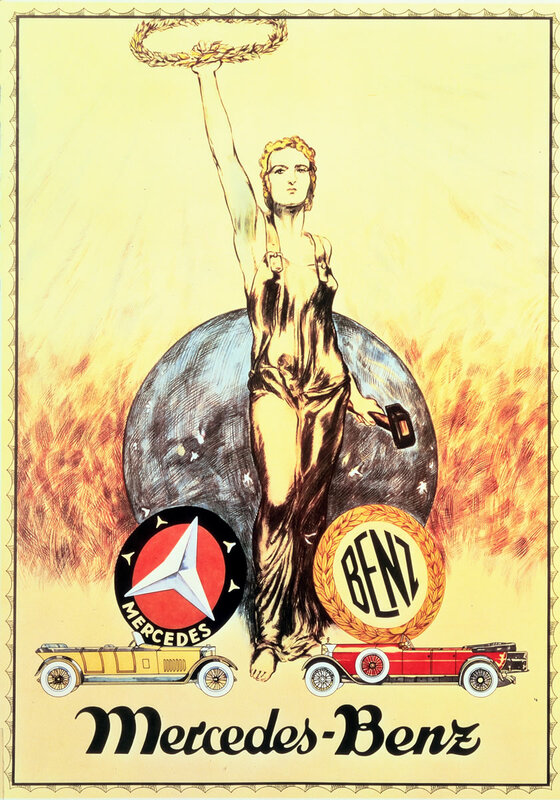 A few of the topics covered include where the name Mercedes was derived from, what led to the introduction of the three-pointed star and what the star symbolizes. 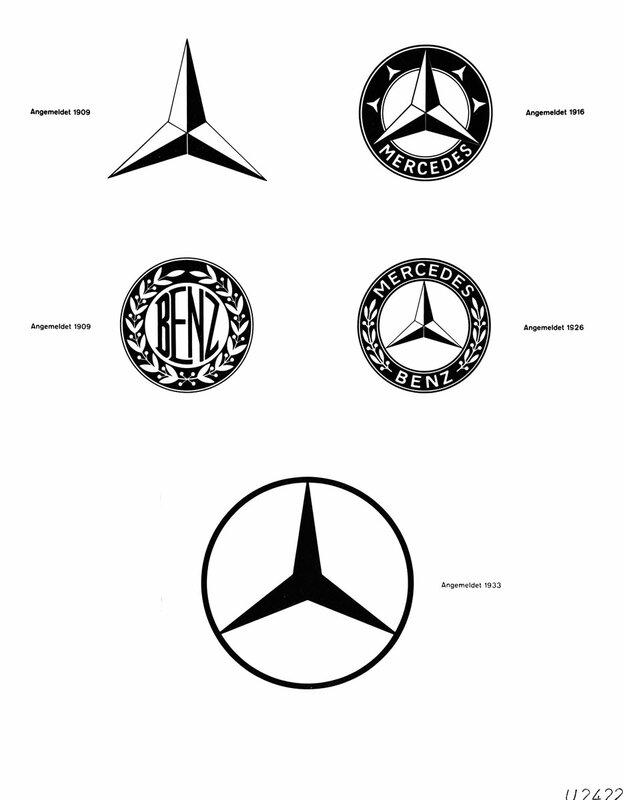 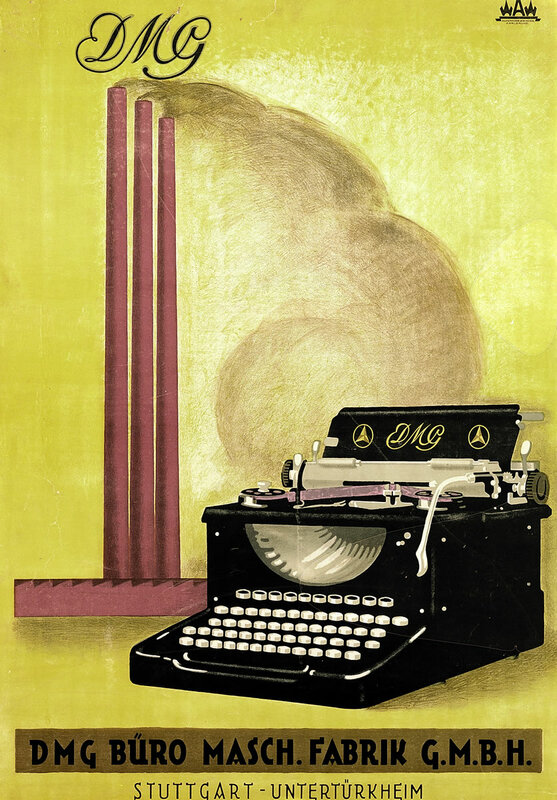 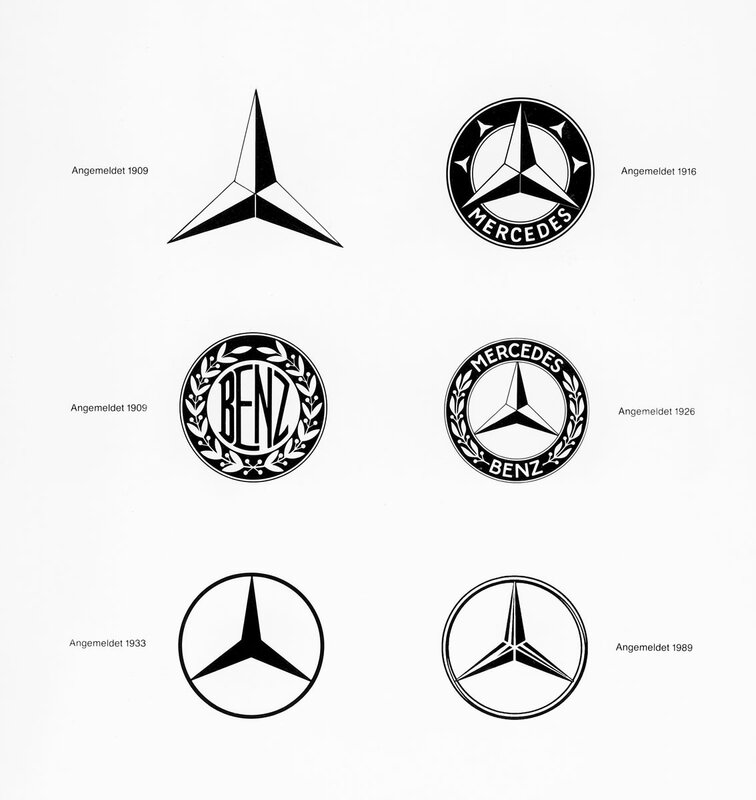 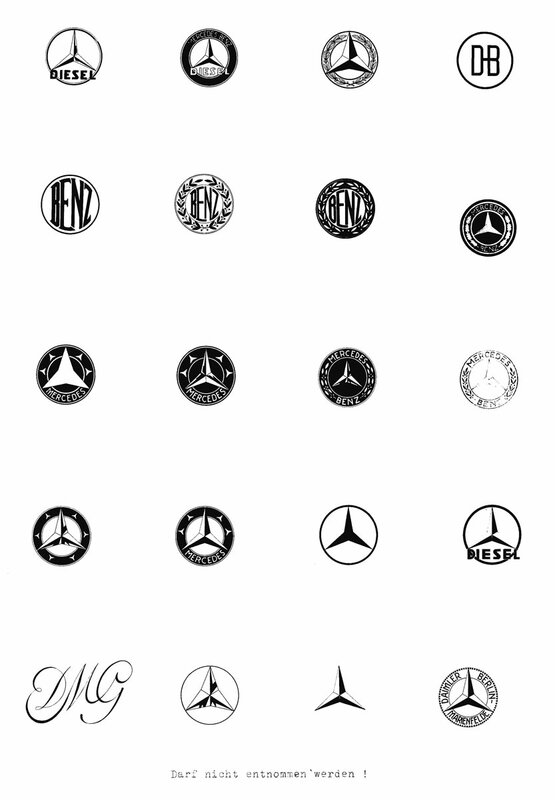 Also shown are the various incarnations of the logo over the years, each of which played an instrumental role in helping shape one of the most recognizable brands in existence. 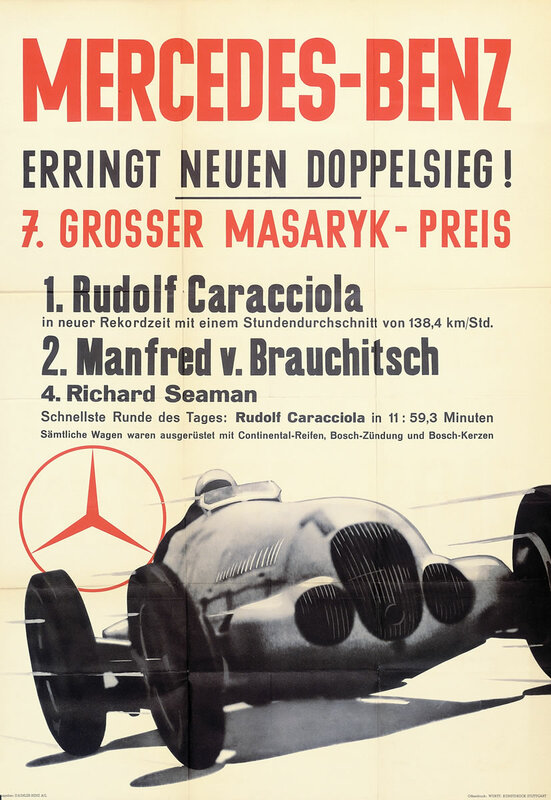 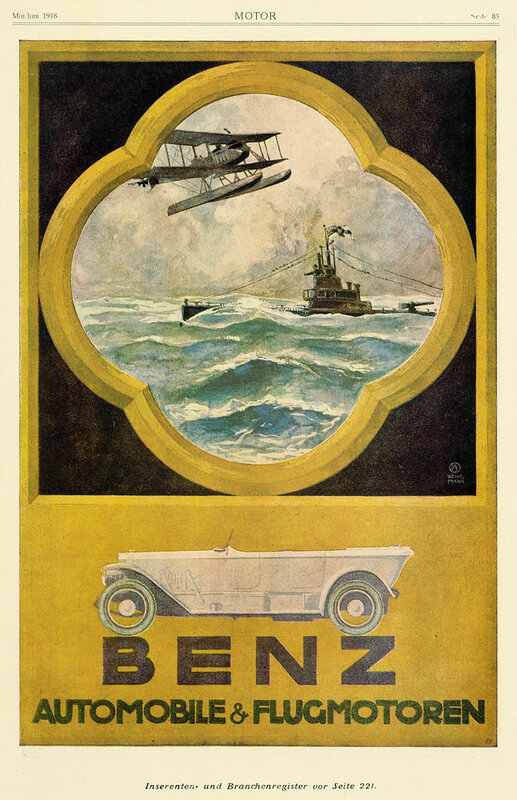 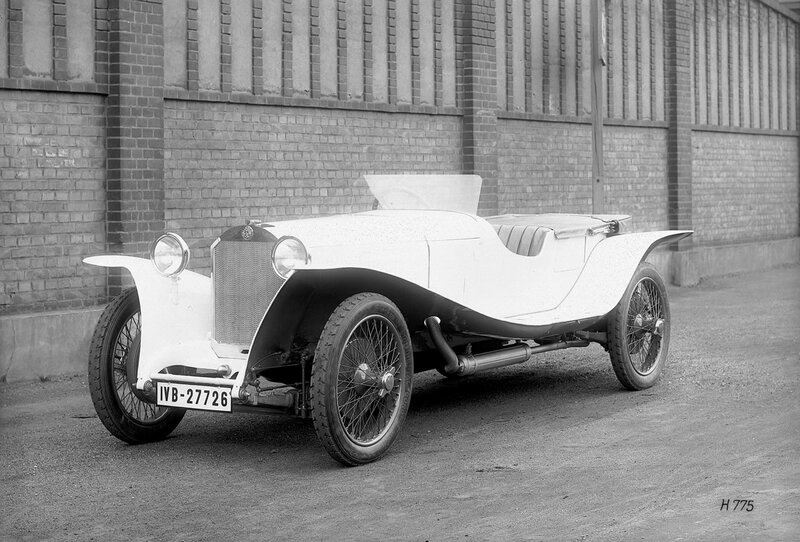 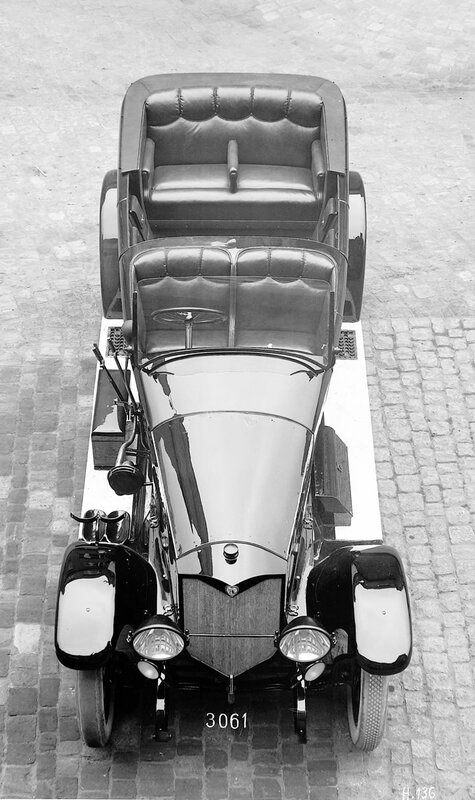 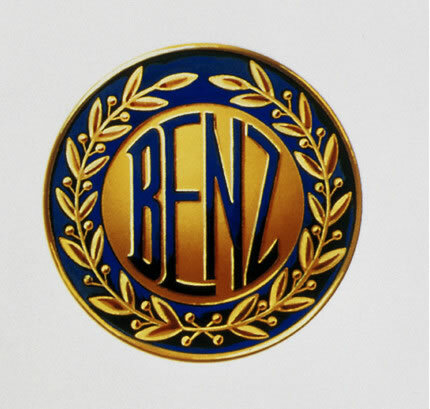 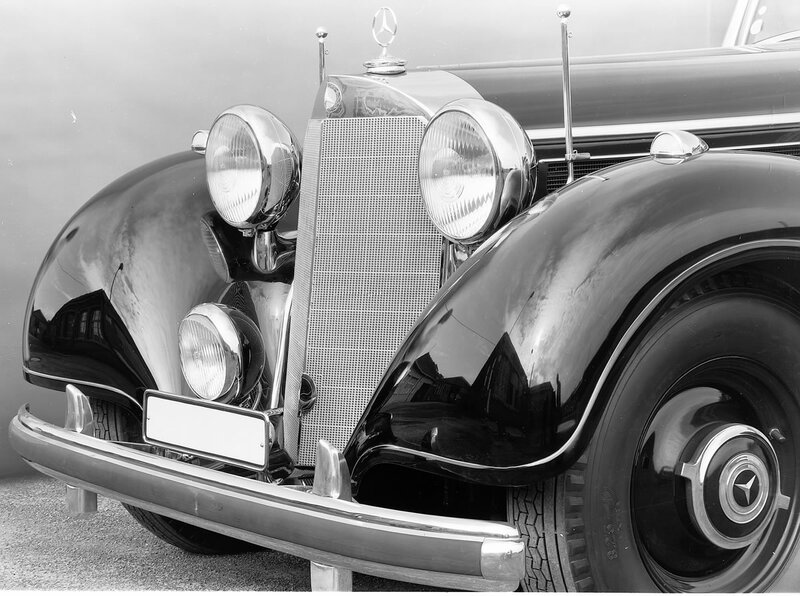 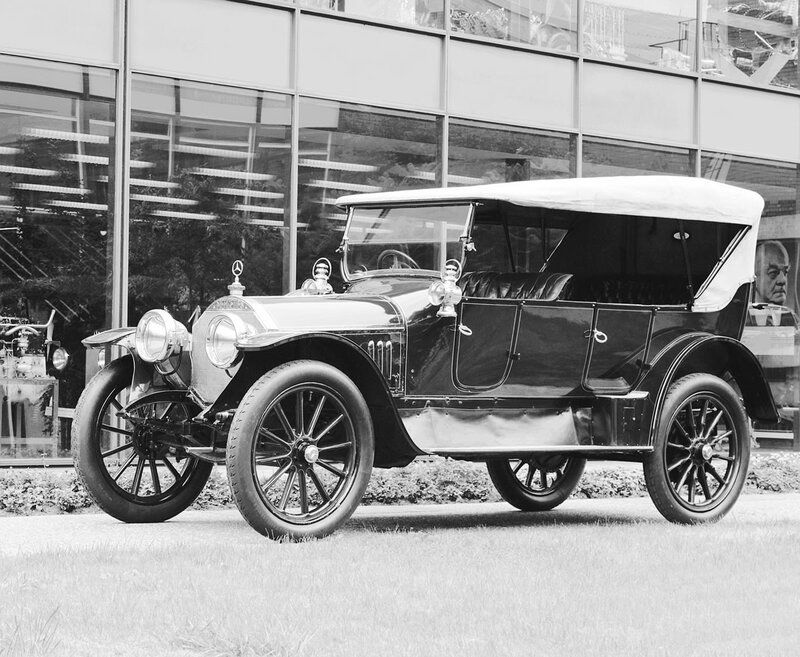 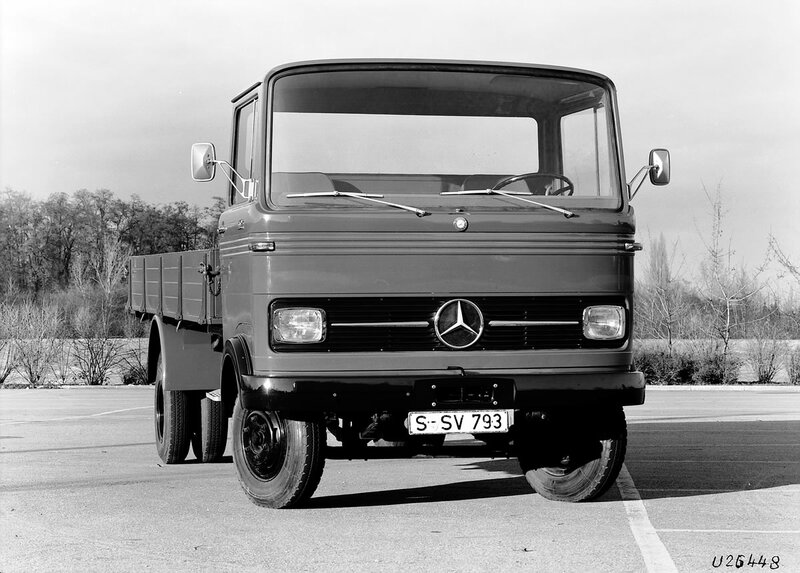 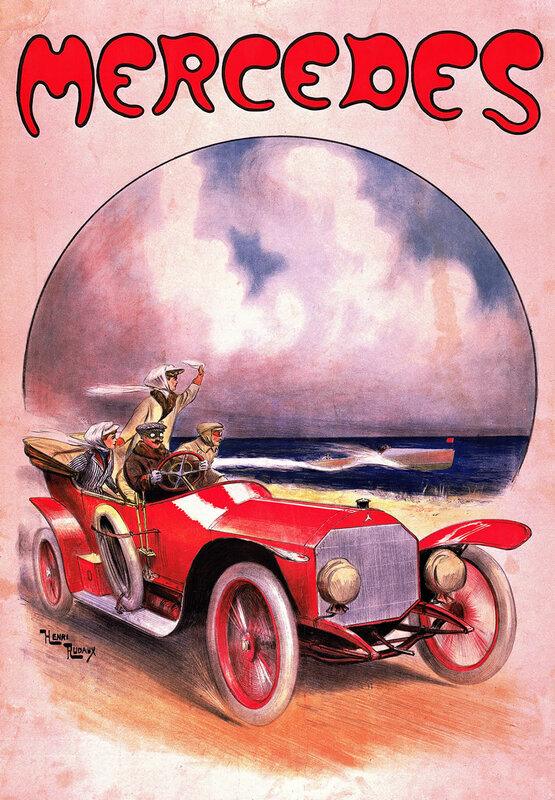 To view these and a host of other details regarding the history of the Mercedes-Benz brand, you can find more info in the official press release below or for a quicker and more visual way to view the Mercedes-Benz history, skip straight to the photo gallery. 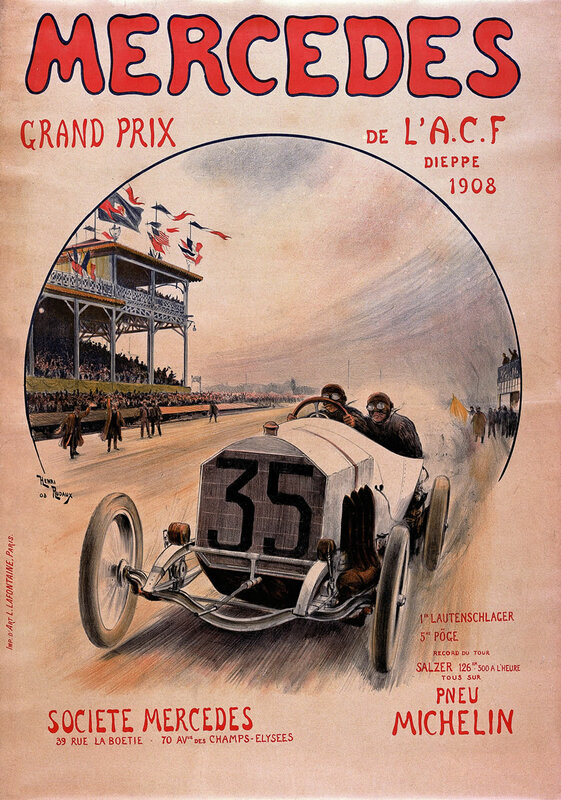 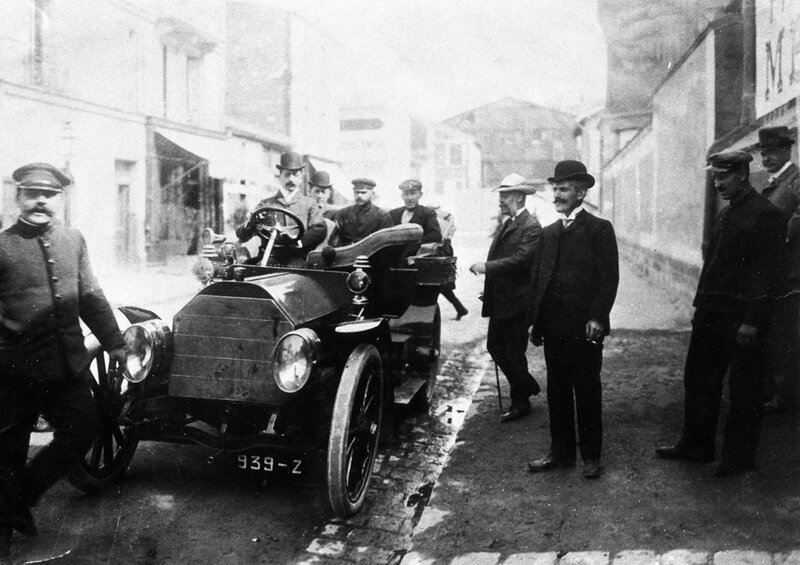 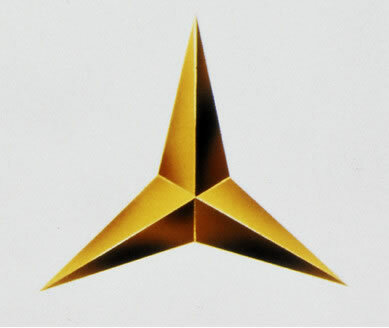 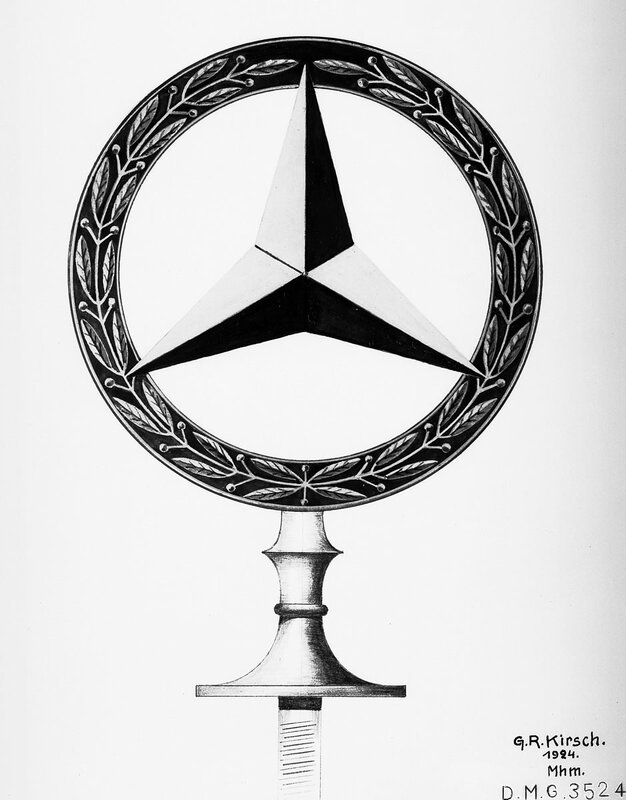 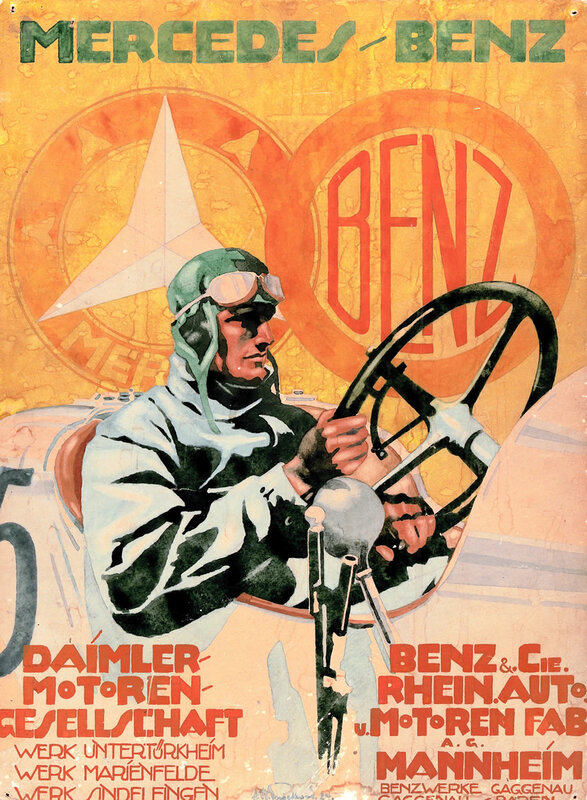 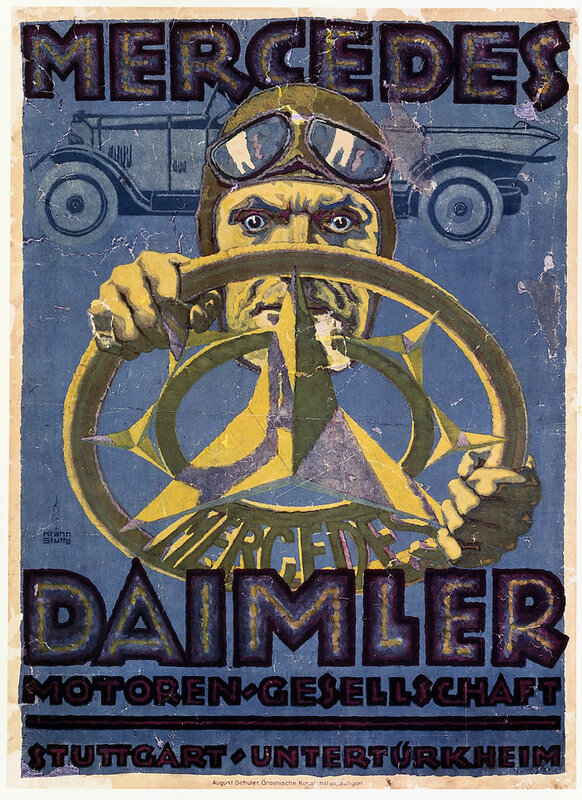 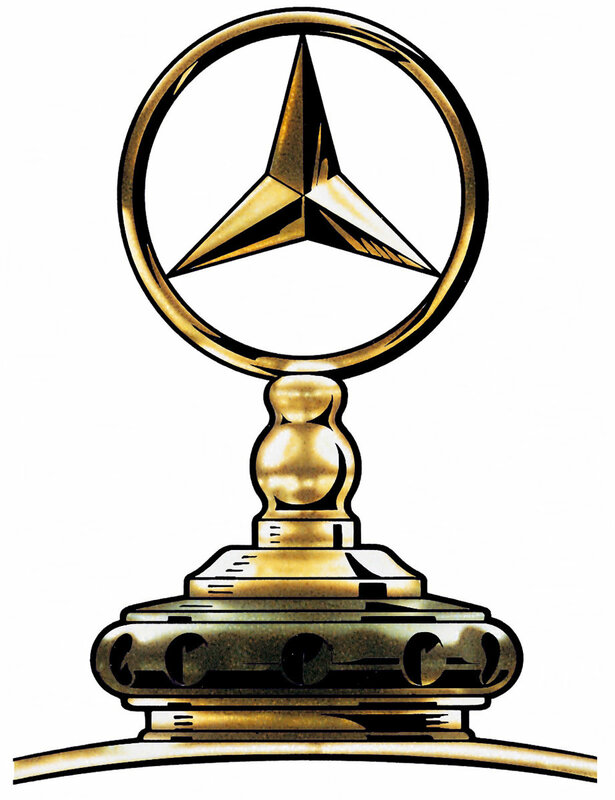 The basic idea: the Daimler three-pointed star from 1909. 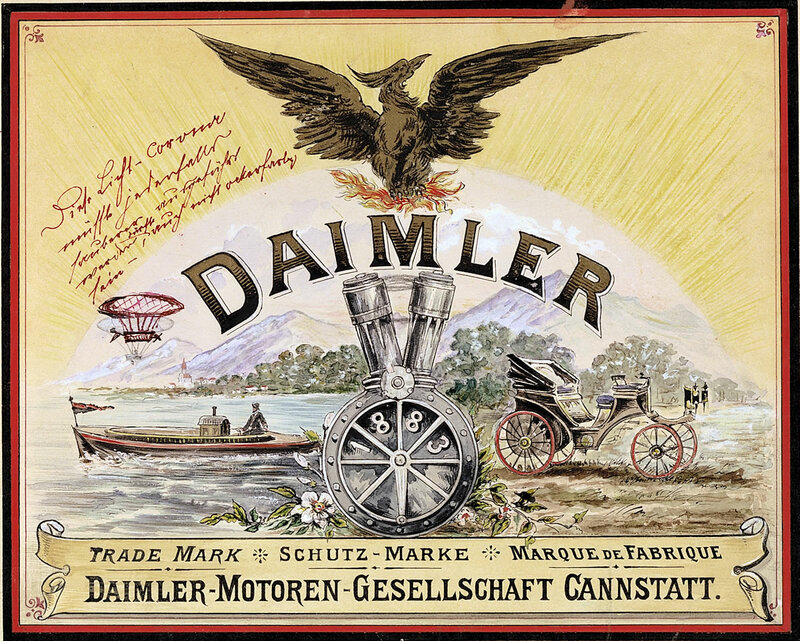 The template was said to be a mark made on a postcard depicting the town of Deutz made by Gottlieb Daimler when he lived there.